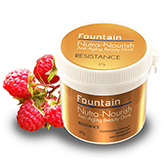 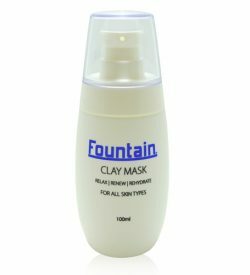 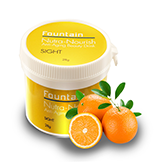 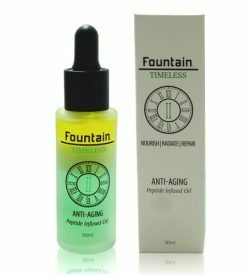 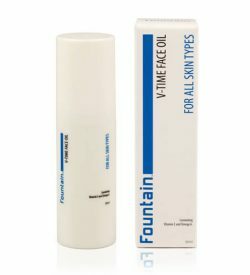 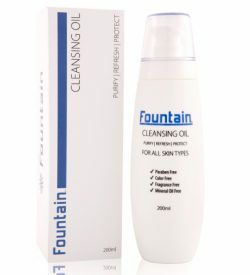 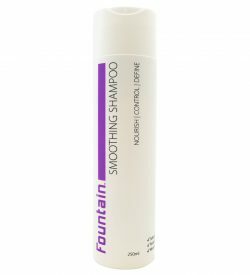 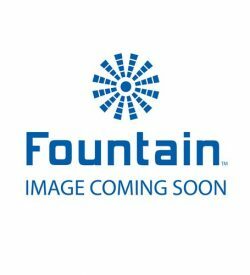 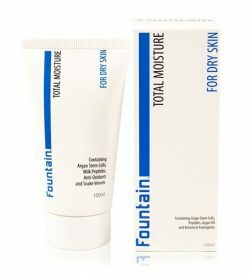 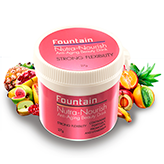 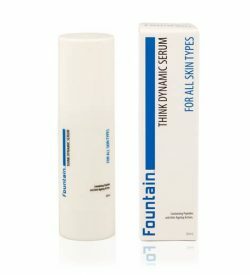 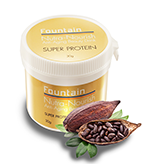 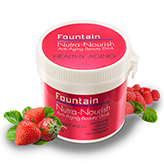 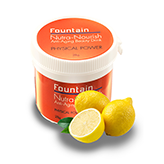 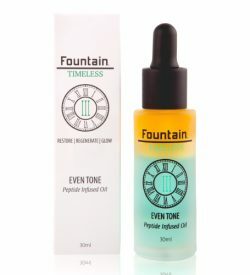 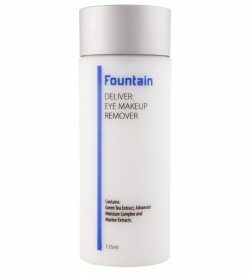 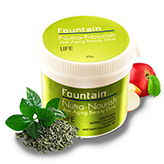 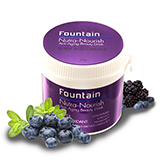 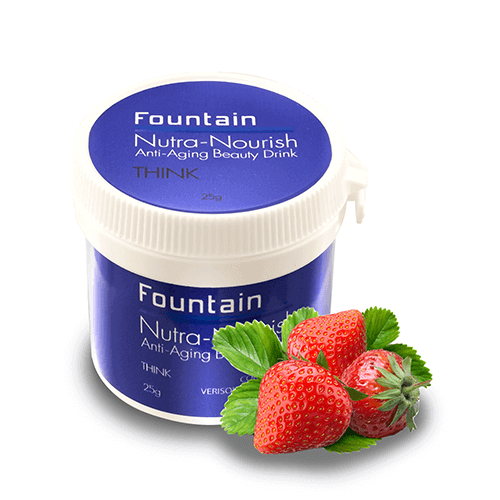 Apply Fountain Shave Serum to wet skin, then rinse your razor under warm water and shave as normal. 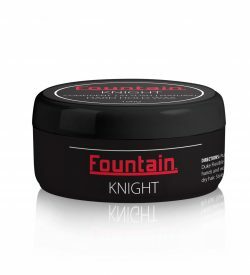 For best results, follow with Fountain After Shave Balm. 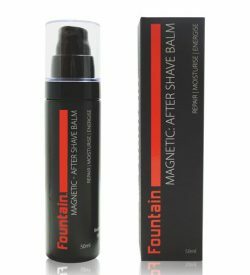 Hydrolysed Jojoba Esters: naturally anti-inflammatory to provide a smooth shave and reduce the risk of razor burn. 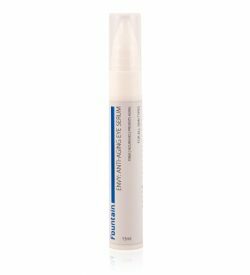 PEG-16 Macadamia: an anti-inflammatory, potent source of antixoidants to reduce signs of skin stress and moisturise the skin. 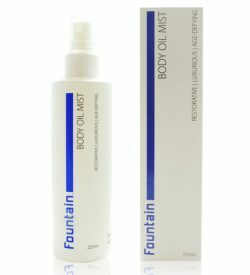 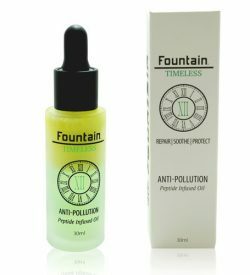 Defend your skin against the damaging effects of the sun with Fountain Body Oil Mist. 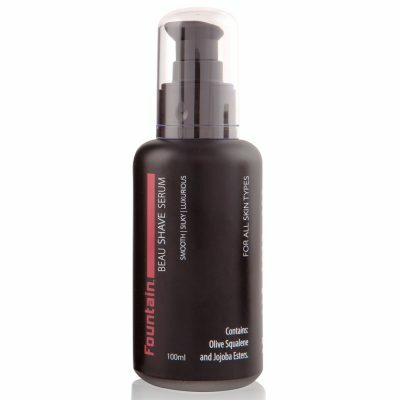 Suitable for all skin types, this unique spray will keep your skin soft, nourished and radiant. 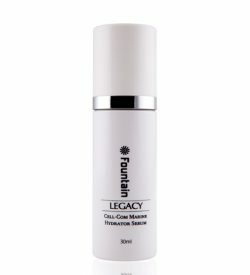 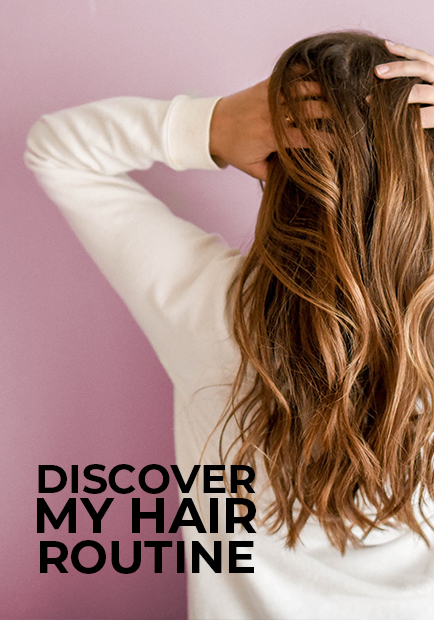 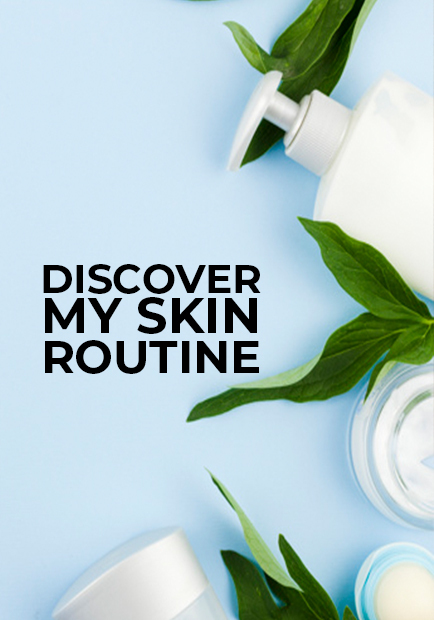 The key ingredient is phyto-squalane, a vegetable-based lipid that restores the structure of the skin by boosting collagen and elastin production. 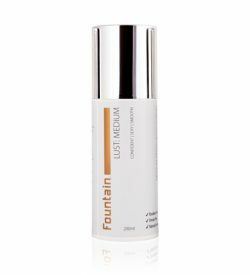 This is combined with anti-aging agents to counteract the ravaging effects of the sun and wind, and keep you looking your best.